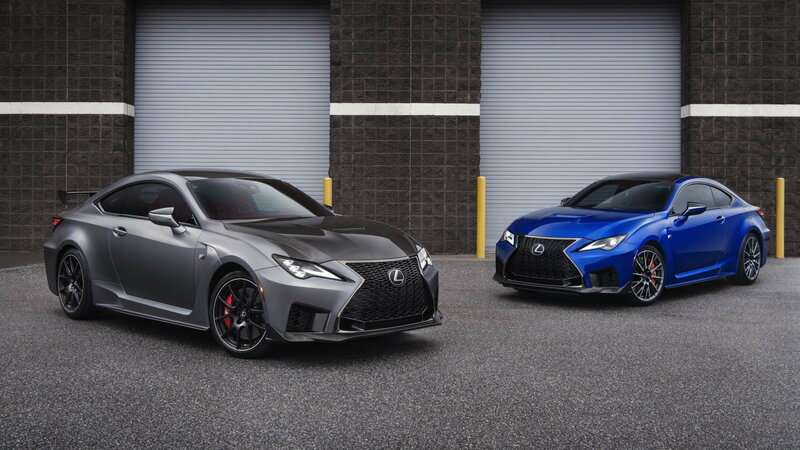 Daily Slideshow: With redesigned styling, updated performance and a lighter, stiffer chassis, the 2020 Lexus RC F should have the Germans worried. Everyone may be talking about the new RC F Track Edition, but let us not forget the vehicle that started it all, the standard RC F. Creating a specialized vehicle, especially one based on a standard model, depends entirely on the starting point. As the old homage goes, put bad in, get bad out. That doesn’t change when it comes to cars. 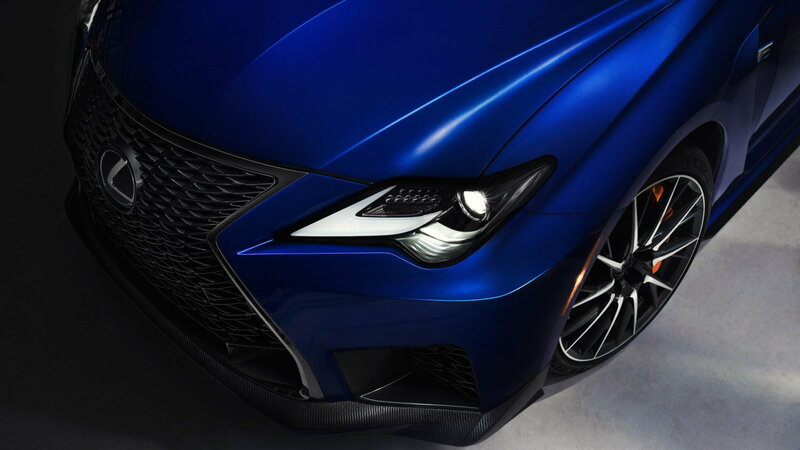 Having a starting as good as the RC F makes it easy to create vehicles as good as the Track Edition variant. 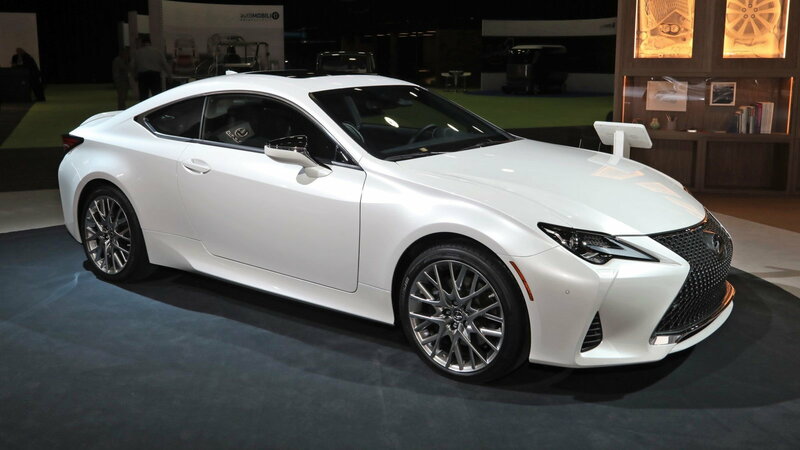 The new RC F comes with a host of upgrades, including updated performance and styling. Form and function shape the aerodynamics. 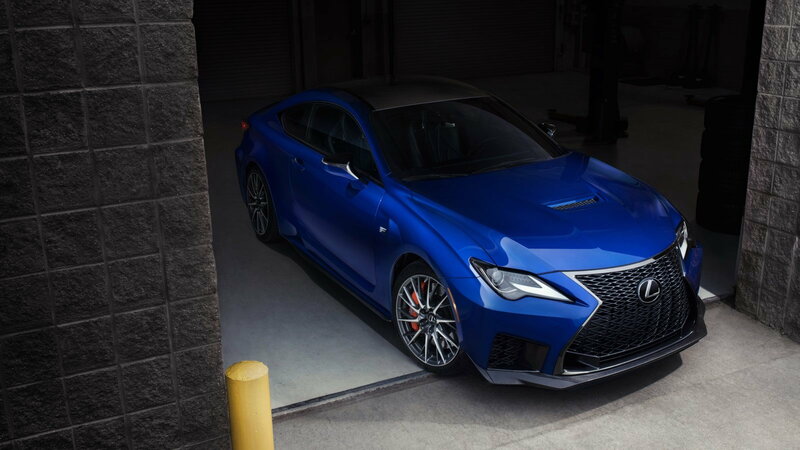 This, combined with weight reduction and performance upgrades, bring the RC F onto a more competitive platform. 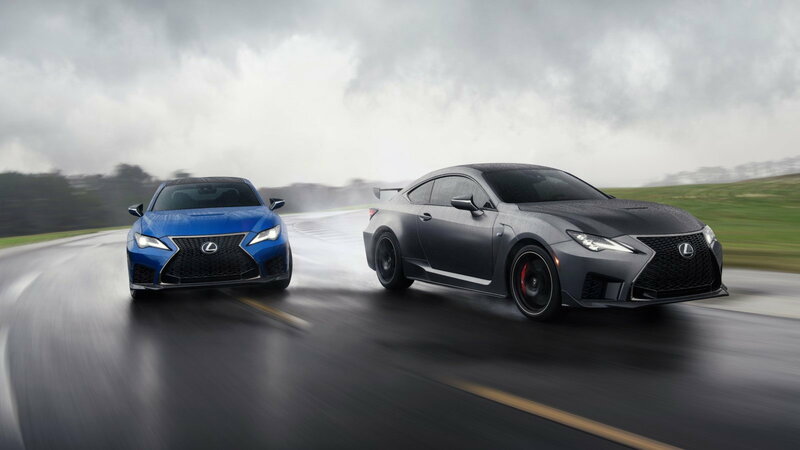 Performance luxury coupes are a growing market and the competition is fierce, Lexus bringing their best foot forward from the start puts them in an excellent place to compete with the best. >>Join the conversation about the 2020 RC F and if Toyota is done being seen as a "boring" brand right here in the ClubLexus forum. Lexus has tweaked the exterior of the RC F not only improve the looks, but also the aerodynamic efficiency. First, the signature Lexus grill is restructured with an altered lower lip, creating more airflow with a lower looking facia. The rear end was touched up as well, giving a more muscular and angular appearance. 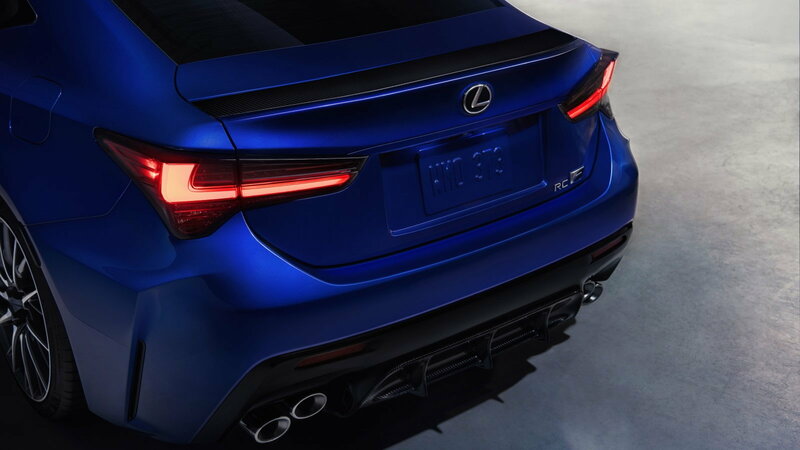 This combined with the new tail lights gives the RC F a more modern and aggressive look. More notably, the DRL’s have been combined into a single stacked headlight assembly, again creating a more modern and attractive front end. Using the same 5.0 liter V8 as the outgoing model, Lexus has tweaked the intake to pull an extra 5 horses and 6 pound-feet to 472 horsepower and 395 pound-feet of torque. This V8 is still pulling air directly from the atmosphere, no compression here. Old school. Behind the engine sits an eight-speed transmission. Stiffer bushings are used at the corners and on the steering rack, improving road feel. Rigid engine mounts secure the throaty V8 to the chassis, helping to lay down the power. Lexus has included several features to specifically improve off-the-line performance. First, they regeared the final drive ratio from 2.93 to 3.13, increasing power to the wheels. Launch control now comes standard on all RC F’s as well. Dramatically improving traction and throttle control for hard-line pulls. The system is as easy as any other. Simply activate the system with a button, mash the brake, mash the throttle and release the brake. The RC F will do the rest bringing you up to 60 MPH in less than 4 seconds. The 2020 RC F comes equipped with custom made Michelin Pilot Sport 4S tires. The tires are co-designed between Lexus and Michelin for the RC F, specifically engineered to reduce understeer and improve lateral grip. Since these are road tires they still need to be able to last for more than one or two track days as well, so durability was a large concern for Lexus. With a combination of specialized rubber compound and tread pattern, the Pilot Sport 4S’s are long lasting and grippier than ever and keep the RC F planted on road and track alike. The easiest way to add performance to a car is to simply remove weight. Taking weight out improves nearly every performance category. 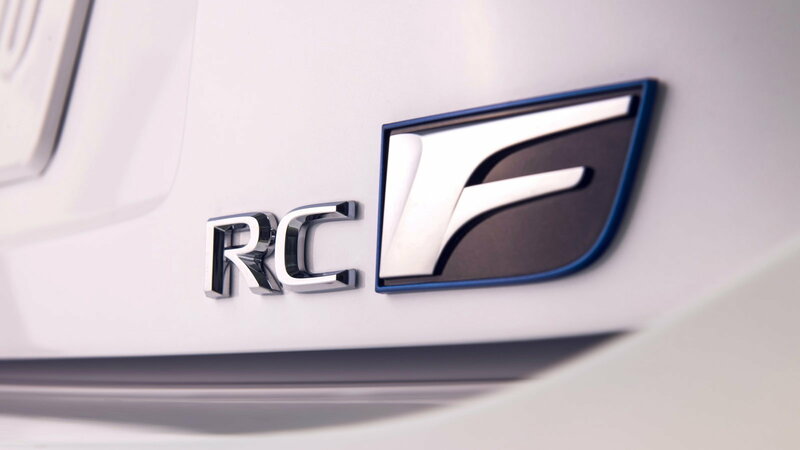 For the RC F, engineers took several steps to ensure the lowest possible curb weight. A huge chunk is taken out by using hollow rear half shafts, reducing weight and horsepower driveline loses. Generous use of aluminum in the suspension components, as well as a lighter and smaller A/C compressor, helps to reduce weight further. For help with do-it-yourself maintenance and modifications projects, check out our how-to section.